Before ordering this service, it is better to email me - by clicking on the button - Ask a Question! I will gladly answer all your questions related to the unlock. All your questions ask before ordering services, and not after! 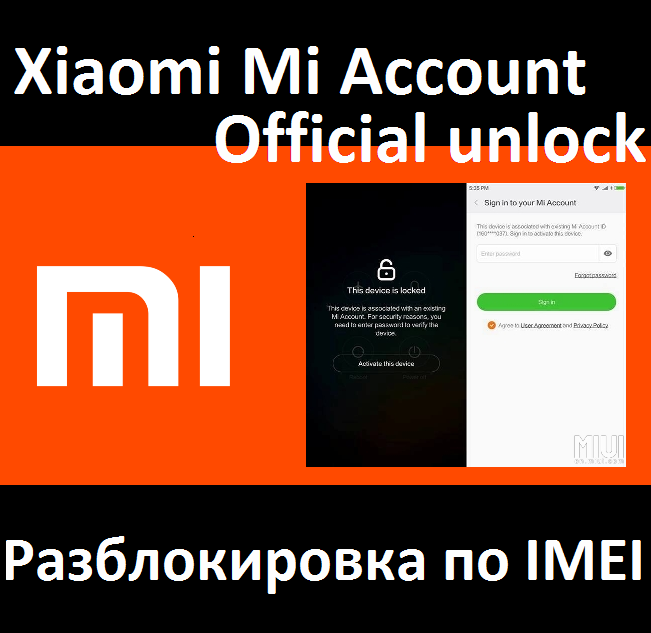 This is a service for full unlock Xiaomi. 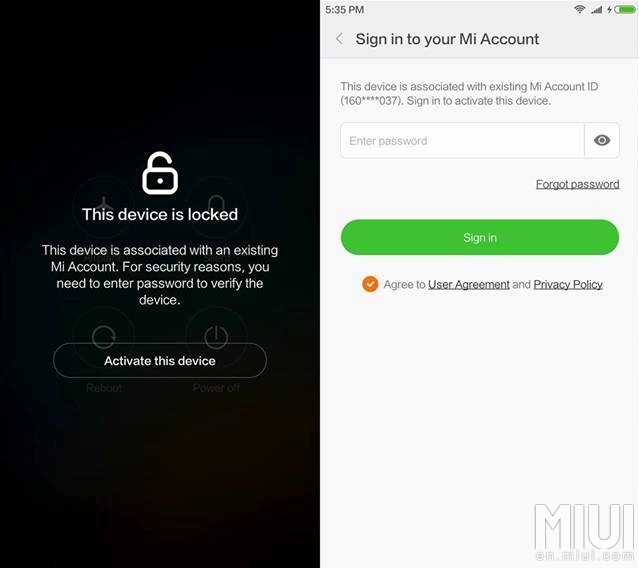 The service completely clears your device from the MI account on the Xiaomi server, as completely new. Select a payment method and currency, click on the button - ,, Buy now ,,. 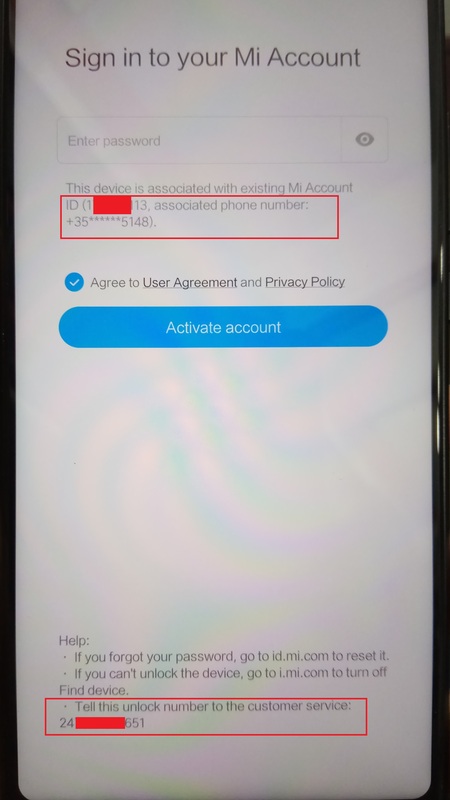 We transfer the phone to the Recovery mode (hold down the "volume" and power button), select Connect with MIAssistant and connect it to the computer. On the computer in the program Mi Flash Pro, go to the Recovery tab (if for the first time you need to log in from some Mi account), we see our IMEI. 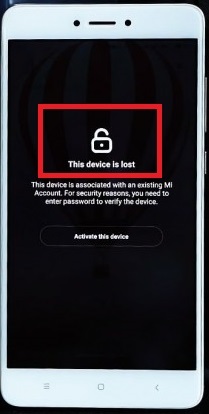 It happens that with some models, Xiaomi does not show IMEI in MIFlashPro. in this case, you have to disassemble the phone and on the board should be a sticker with IMEI, in the form we write this IMEI. If this is not the case, then write me a button on the Ask a Question, and I will solve this problem and find imei. 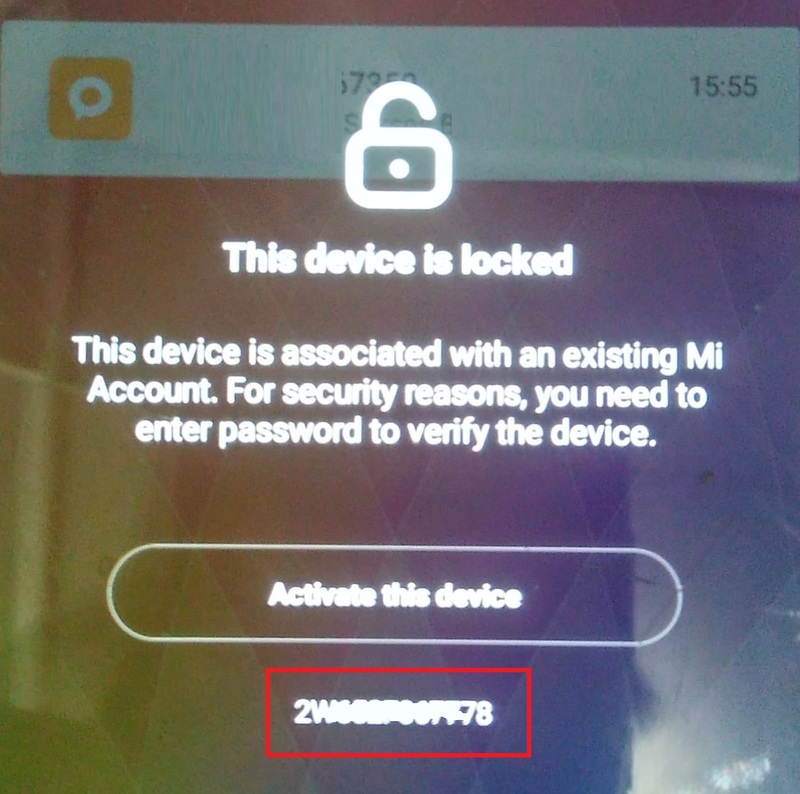 Mi Account unlock time is made on the server for 1-5 days. Rarely (holidays) there are delays of up to 10 days. If after the order of unlocking 5 days have not passed, you should not worry and immediately panic, write to all instances. Your order is processed on the server manually, and will be executed in up to five days. You will be notified about possible delays immediately.